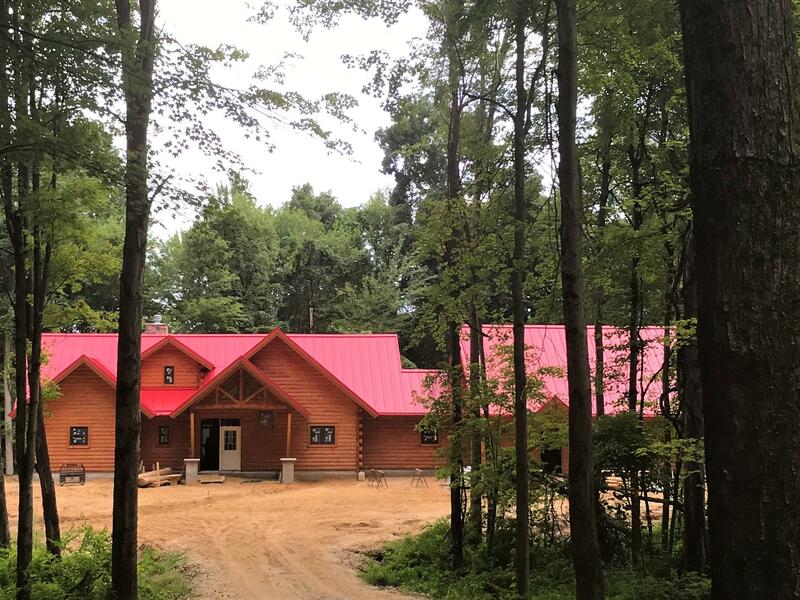 Please join us on Saturday, December 1st from 1 PM - 4 PM in White Pigeon, MI for an Open House of a recently-completed Katahdin Cedar Log Home. So recent that the owners have not even moved in their furniture yet! Stop by and see just how a beautiful new Katahdin Cedar Log Home comes together! Our local dealers, construction professionals and the homeowners will be on-site and ready to answer all of your questions on design, manufacturing, construction, energy efficiency and how to get started on planning your own log home.